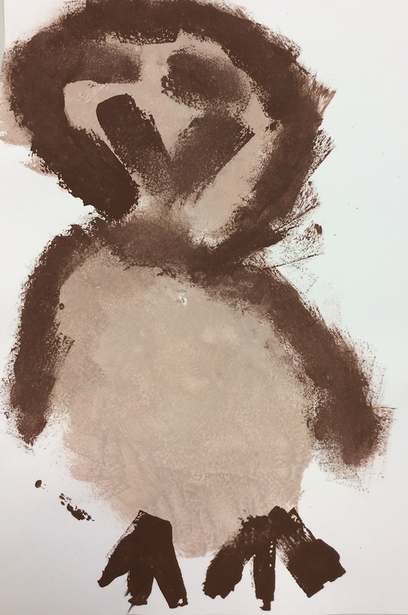 This term our essential question is 'What is out there? 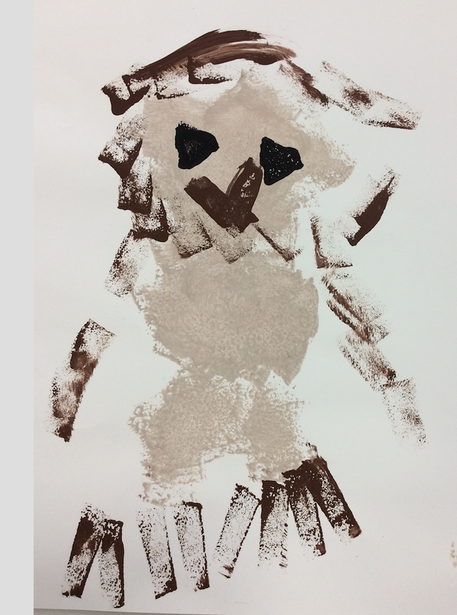 During this term we will be using Space as our theme. In Year 1, our essential question has been ‘What is out there?’ Our focus for learning has been ‘Space.’ We have looked at a variety of space themed books to help us with our reading and writing. 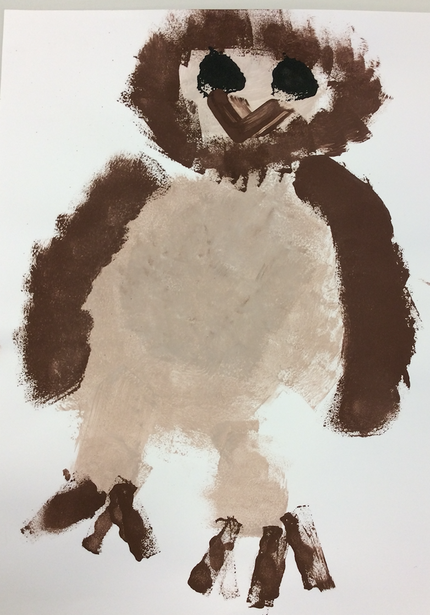 The books we have used have been; Beegu, Whatever Next!, How to Catch a Star, Aliens love Panta Claus and The Owl Who Was Afraid of the Dark. 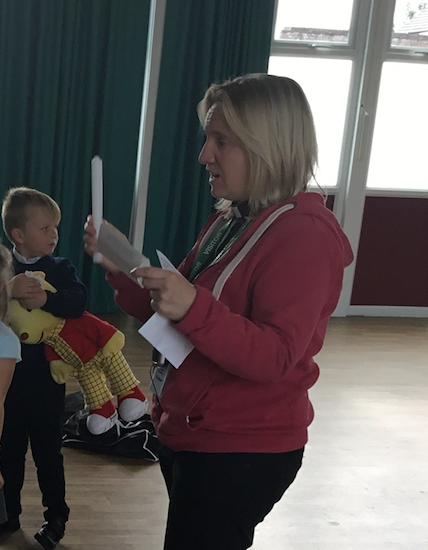 There has been a focus on History this term and the children learned all about the first man on the moon, Neil Armstrong. 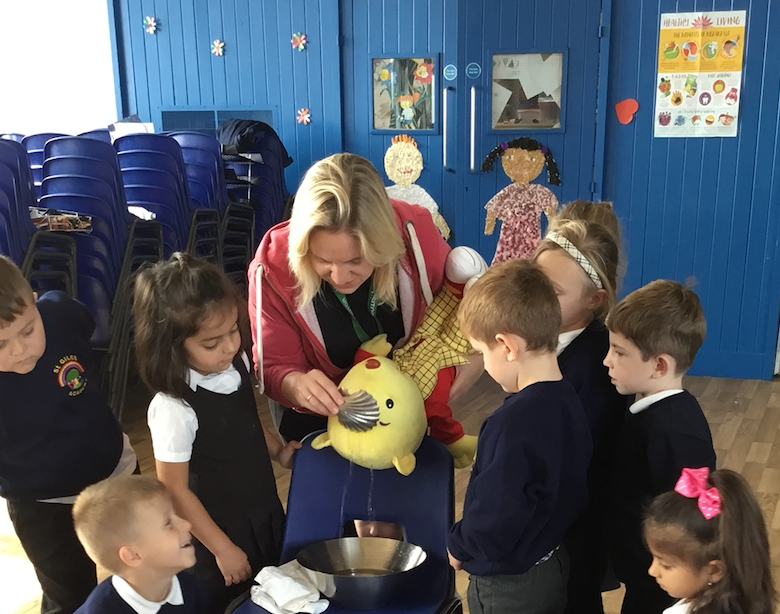 We have also developed our Science investigative skills through a variety of experiments from colour mixing to finding waterproof materials for an alien’s umbrella. 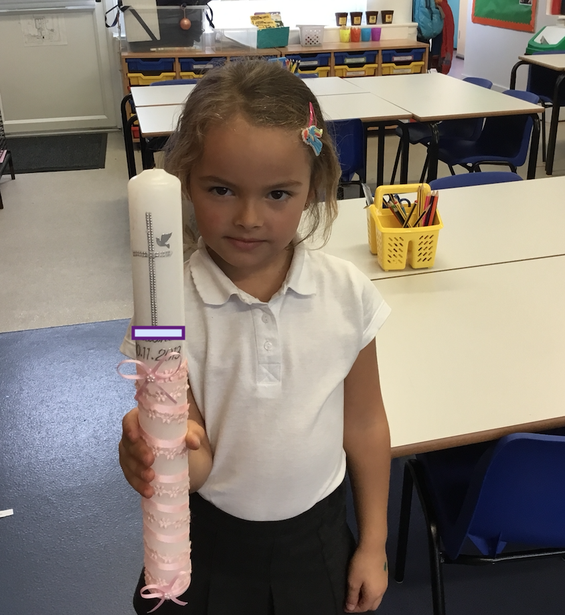 We were able to design, make and evaluate rockets in Design Technology. 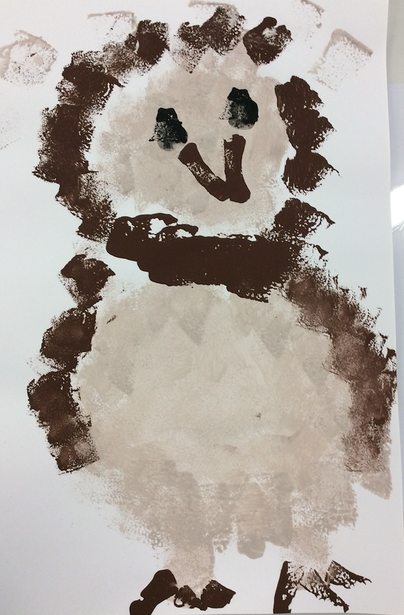 We have been reading the story 'The Owl Who Was Afraid of the Dark' and decided to create our own owl paintings. 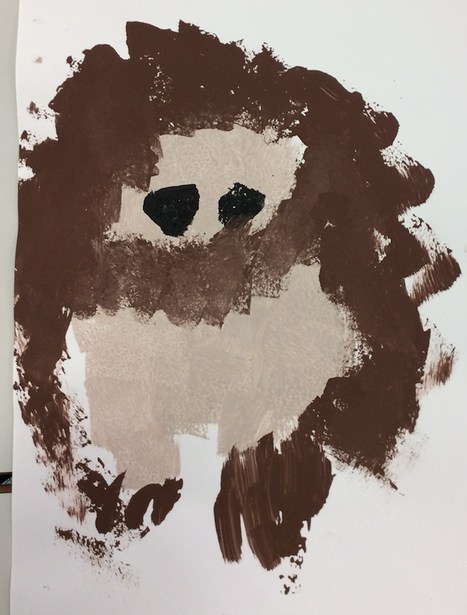 We learned how to use sponges to create different textures with the paint. 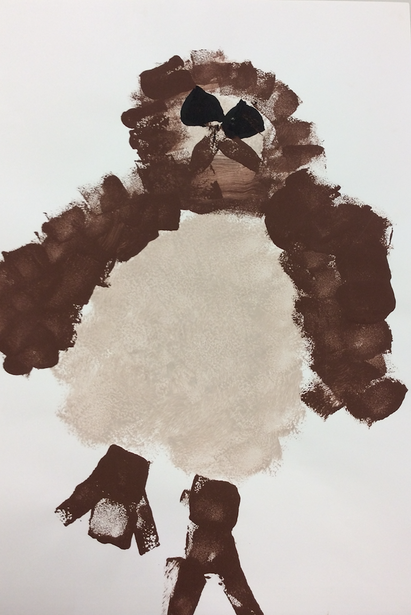 Here are some of the owls we painted. 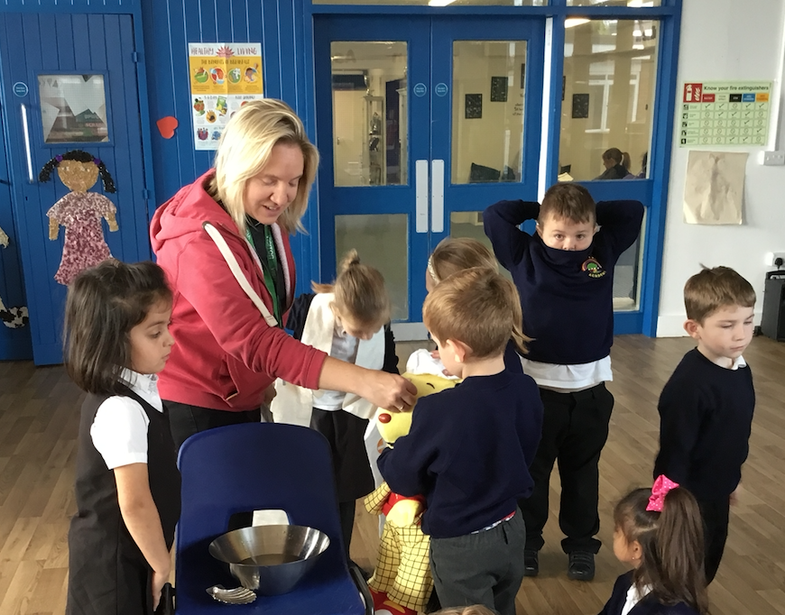 We have been learning about Christenings in RE. 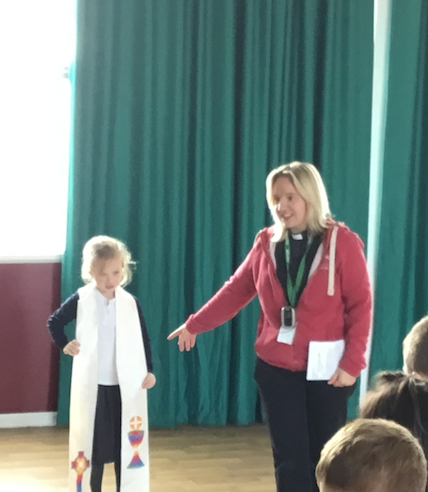 We were lucky enough to have Reverend Rachel come to our school and show us the important objects that are used during a Christening, as well as performing a Christening on her special bear named Rupert. LCB brought in the candle she was given at her christening to share with the rest of the class.